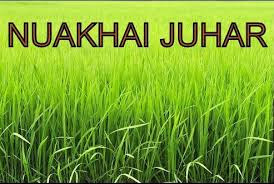 The Prime Minister, Shri Narendra Modi has greeted the people of Odisha on the occasion of Nuakhai Juhar. Nuakhai or Nuankhai is an agricultural festival mainly observed by people of Western Odisha in India. Nuakhai is observed to welcome the new rice of the season. According to the calendar, it is observed on Panchami Tithi (the fifth day) of the lunar fortnight of the month of Bhadrapada or Bhadra (August–September), the day after the Ganesh Chaturthi festival. With an aim to promote renewable energyin Odisha, chief minister Naveen Patnaik on Wednesday launched grid connected rooftop solar projects. Under the programme, the consumers can instill small solar plants on their rooftops and consume the generated solar power during day time. Excess power (if any) can be exported to the grid through their service cable. The chief minister also launched a web platform www.rtsodisha.gov.in on the occasion that will facilitate different stake holders such as Odisha Renewable Energy Development Agency, distribution companies and vendors. There are moments in the journey of nations that fundamentally alter the course of history. One such moment was the Quit India Movement that began on 9th August 1942 which finally culminated into freedom of India. Thereby the nation is observing the 75th anniversary of Quit India Movement. The Tiranga Yatra is an opportunity to achieve ‘Sankalp’ to ‘Siddhi’ towards a ‘New India’. Employees’ Provident Fund Organisation, is participating in the celebrations of 75thanniversary of Quit India Movement by organizing Tiranga Yatra all the stakeholders i.e. workers from different industries, employers from different sectors and staff & officers of Ministry of Labour and Employment including EPFO participated in the Tiranga Yatra organized in Mumbai on 23rd August 2017. 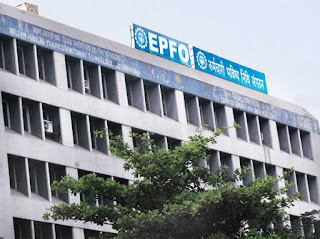 The Tiranga Yatra was flagged off by the Minister of State(IC) for Labour and Employment, Shri Bandaru Dattatreya, near Indian Oil Office, Bandra(E), Mumbai and culminated at EPFO Regional Office at Bandra(E), Mumbai. The panel mandated to review the National Mineral Policy, 2008, and suggest a new framework will submit its report by October-end. 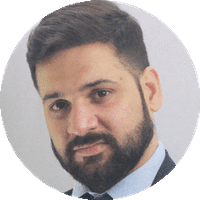 The panel was formed in line with a Supreme Court directive asking the government to take a fresh look at the policy in question. 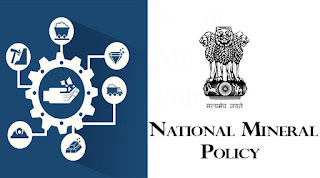 The 29-member panel, under the chairmanship of Mines Additional Secretary K Rajeswara Rao—consisting of joint secretaries from ministries like coal, steel, shipping, road, transport and highways and finance as its members, among others—will submit its report by October-end. The terms of reference of the committee include reviewing “the National Policy 2008 and suggest a new policy taking into account the measures already taken and may need to be taken for bringing in further transparency, balanced social and economic growth, including sustainability of mining industry,” the ministry said. The panel will also make recommendations on conservation and mineral development and protection of environment and steps to assess the carrying capacity of mining in states. Bharatnatyam Dance by Devayani and Group from 31 August-4 September 2017. The 2018 ITTF Team World Cup will be held in London from February 22 to 25 next year, the world table tennis governing body announced. 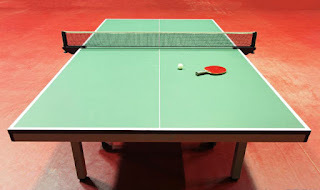 The Team World Cup, last held in Dubai in 2015, comprises 12 men's and 12 women's teams which include the host team, Continental Champions, and the other top finishers at the 2016 World Team Table Tennis Championships. 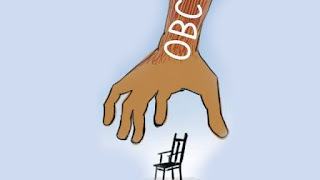 OBC Creamy Layer Bar Raised To Rs 8 Lakh P.A. The income limit defining ‘creamy layer’ for OBC reservation has been raised by Rs 2 lakh per annum even as the Union cabinet today approved setting up of a panel for sub-categorization within the other backward classes for even distribution of reservation benefits. The government also ruled out having a relook at the present reservation system. 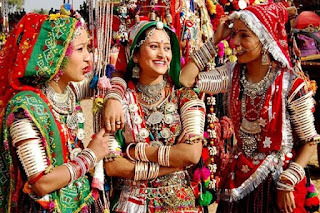 The ministry of social justice and empowerment had proposed that OBC families which earn more than Rs 8 lakh per year should be classified as ‘creamy layer’ -— the ceiling which bars members of the other backward classes from availing reservations in employment. There had been three revisions of the creamy layer bar. It was fixed at Rs one lakh in 1993 and hiked to Rs 2.5 lakh in 2004 and Rs 4.5 lakh in 2008. The present ceiling of Rs six lakh came into being in 2013. 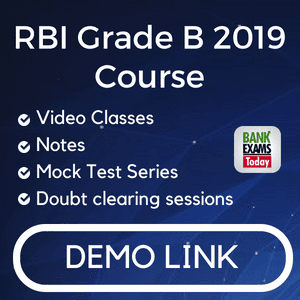 Jaitley also announced the decision of the cabinet to set up a commission to work out sub-categorization within other backward classes for a “more equitable distribution of reservation benefits amongst the OBCs”. 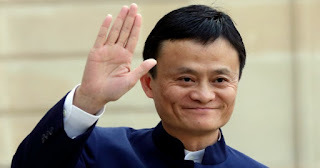 According to Forbes, as of the end of last week, Jack Ma, the founder of the leading e-commerce giant in China, was worth $37.4 billion, with Tencent (TCEHY) Chairman Ma Huateng now ranked second with a $36.7 billion fortune. According to Forbes' real-time billionaire's list, the two Chinese businessmen go back and forth as the richest in Asia. Global rankings put Ma at No. 18 while Huateng is No. 19.